Elegant Swiss watches are essential accessory in any man’s collection. Our sophisticated design combines both contemporary and traditional styling. Accomplished designer JP Edmond presents the new best Swiss watches collection with a stylish sporty façade. These incredible timepieces are perfect for both formal and casual occasions and are made to provide its owner the best of Swiss made watches. Generally speaking watches are the only acceptable accessory for a man to wear. For this reason we have spend an enormous amount of time meticulously designing every detail to get the best. 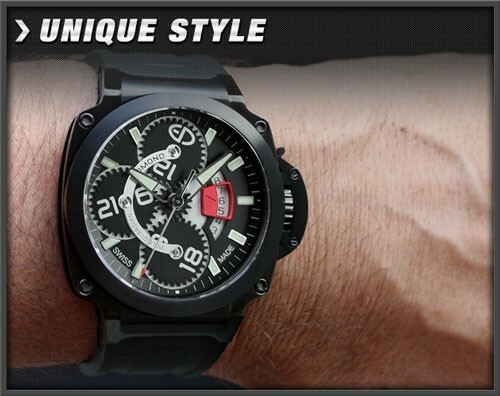 The result is a sophisticated and modern timepiece – top notch Swiss made watches. 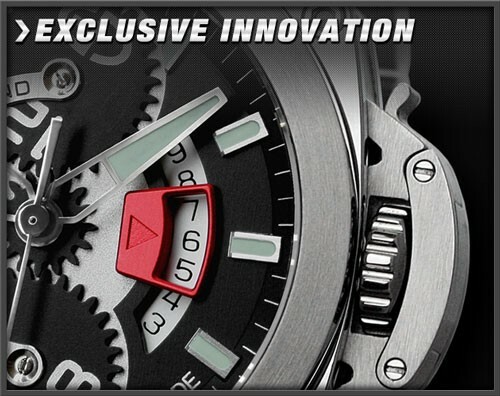 Essentially a Swiss watch must have exclusive features. 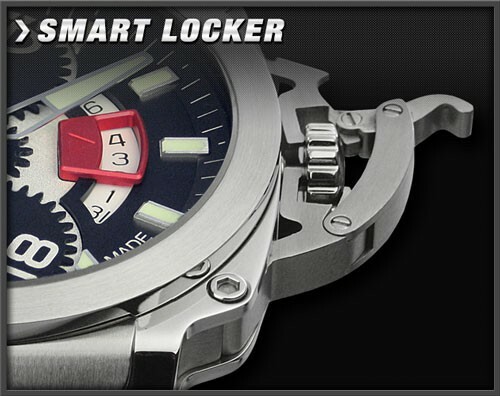 For that reason we have developed a new patented – Smart Locker – system which is easy to use and protects the crown. The Pole Guardian effortlessly combines cutting edge design with traditional Swiss watch mechanics. The dial displays the flow of time by a chain of movements that echo with the natural cycles of celestial bodies. Our Swiss watch is specifically designed for the mechanical watch aficionado who is looking for the best. 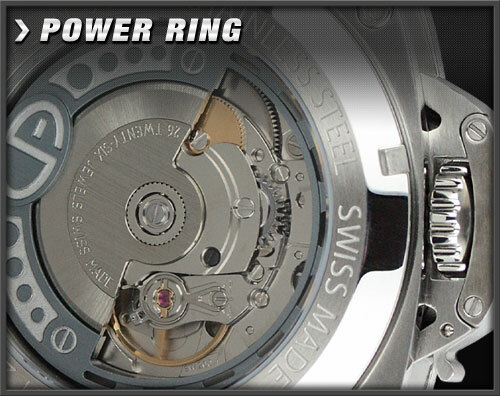 Ultimately Swiss automatic or mechanical watches display the highest level of craftsmanship. 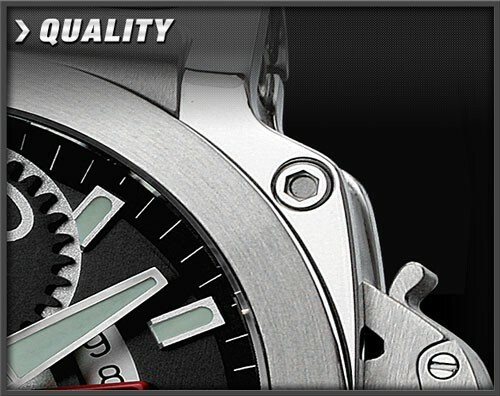 At the heart of all Edmond watches is an accurate and reliable Swiss mechanical movement, which winds automatically. Each of our Swiss made watches is beautifully handcrafted to give its owner years of enjoyment.